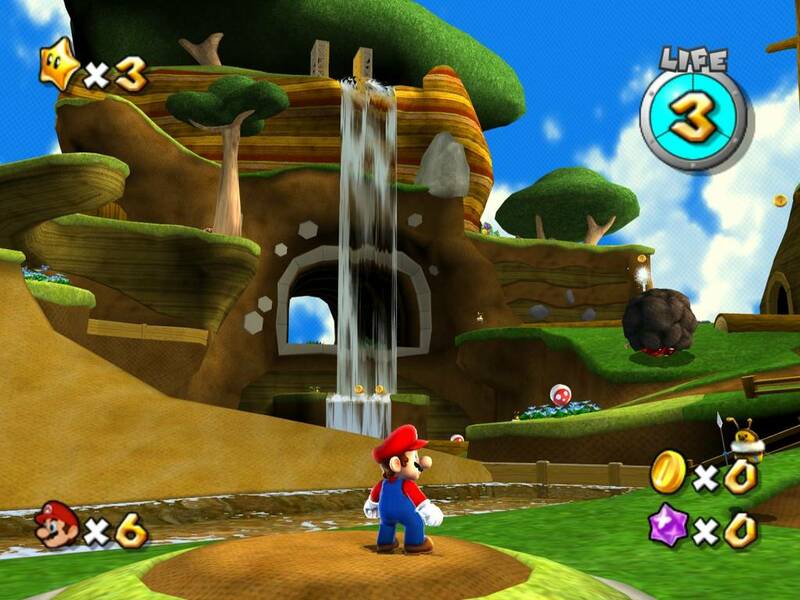 Super Mario is about as archetypal a story as anyone could possibly imagine in gaming. Bowser kidnaps Princess Peach. Mario rescues Princess Peach. Repeat until everyone gets bored and they all try go-karting. Every game feels so similar, it's almost like the Mushroom Kingdom takes for granted how much danger it's in every sequel. The player certainly has. But perhaps we should be taking Bowser more seriously. 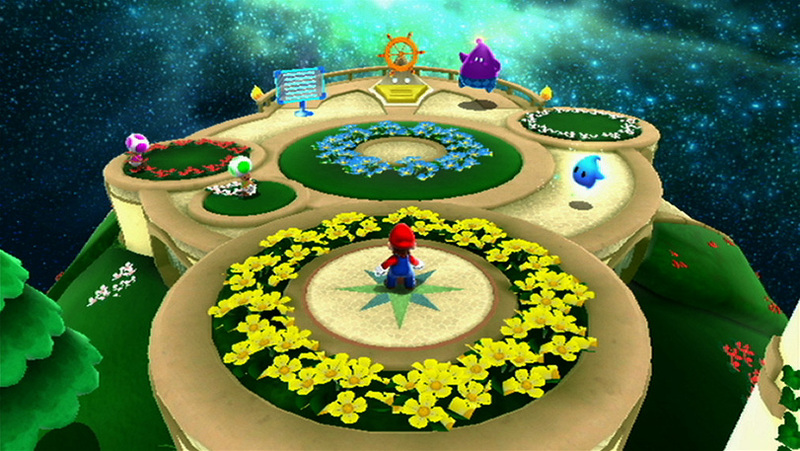 After all, Super Mario Galaxy heavily implies Mario's nemesis literally destroyed the entire universe. That would mean Super Mario Galaxy 2 - and everything after it - is set in a new universe built on the post-apocalyptic ruins of the old. 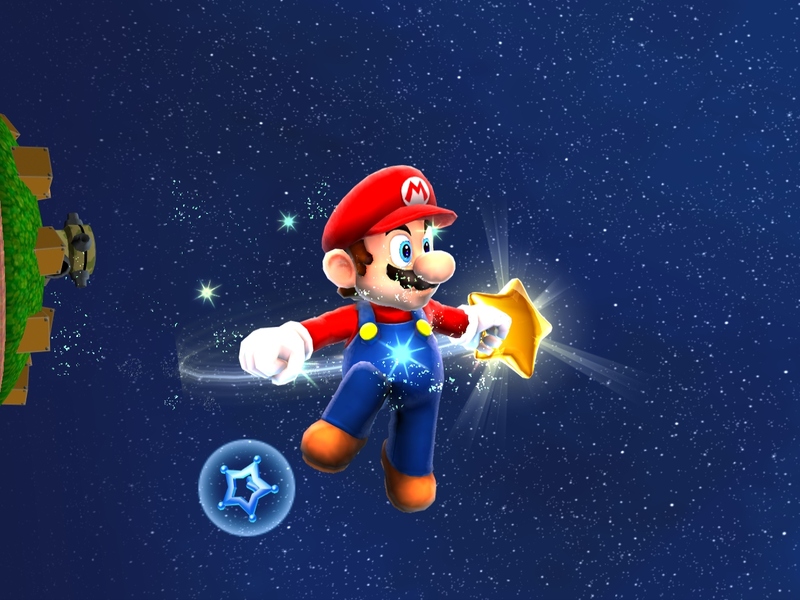 In case you've forgotten, Super Mario Galaxy ends with Mario taking the Comet Observatory to the center of the universe to rescue Princess Peach. But right at the moment of victory, Bowser's artificial sun collapses into a super-massive black hole that consumes everything around it. And I mean everything - Peach's castle, the Observatory, and the entire universe. The process is only reversed when all the Lumas fling themselves into the black hole, sacrificing themselves to restore reality. Which means everything's back to normal, right? Do you hear the baby stars? These newborns will grow up to become galaxies someday. When stars die they turn to stardust and scatter across the cosmos. Eventually, that stardust reforms to create a new star... And so the cycle of life continues. But the cycle never repeats itself in quite the same way... So... you'll see. The suggestion here is that the universe Mario emerges in isn't identical to the one he left behind. This partly explains where all the new galaxies from Super Mario Galaxy 2 came from, but you could extend it into the Mushroom Kingdom as well. 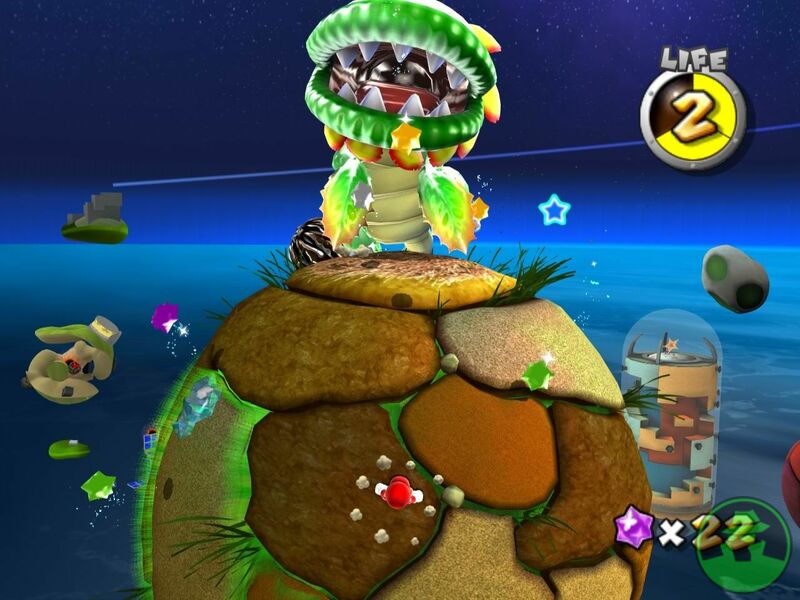 Mario could now live in a New Super Mario World which is similar to the original, but just a little off. Or has this process have been occurring for much longer? 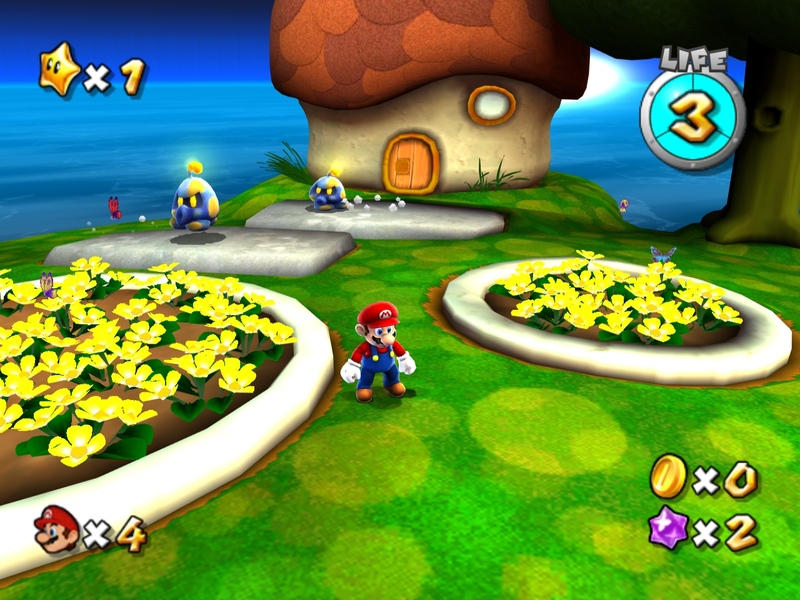 Has the Super Mario universe been resetting itself between every Super Mario game, creating new, slightly varied worlds with each iteration? Some where Mario is 2D, some where he's 3D, or some where he's an RPG character made of paper? It's like I said - gaming post-apocalypses are super weird. Next week, we'll be back with a Call of Duty review. And no, we don't mean Black Ops III! One more thing! Starting the very minute this article is published, I'll be playing video games for 24 hours to support children's hospitals. If you think that's awesome, please consider donating to my efforts at this page and encourage me to stay awake on Twitter!